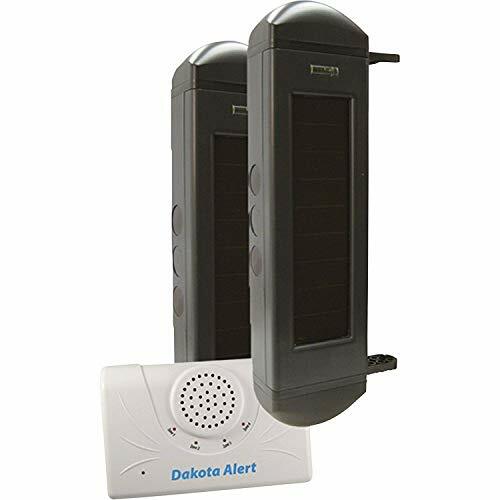 The BBA-2500 is a solar powered wireless infrared break beam system that is simple to install and requires no wiring. 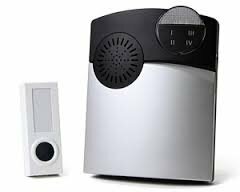 The break beam sensors are powered by lithium ion batteries that are recharged through the solar panels during the day. Because the unit is self powered there is no need to run wires for power. Installation time can be as little as a few minutes. 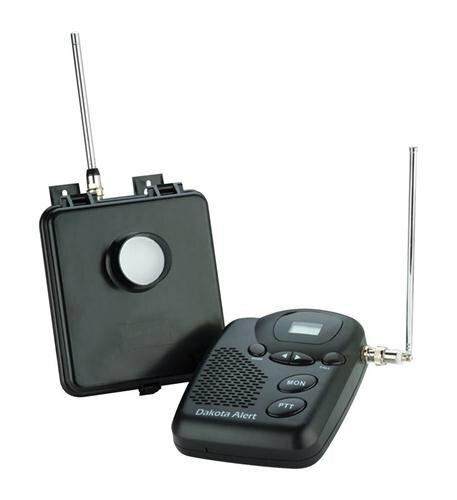 The infrared sensing terminals can be mounted up to 300 feet apart and will send a signal back to the DCR-2500 receiver up to half mile away* anytime someone passes between the sensors. 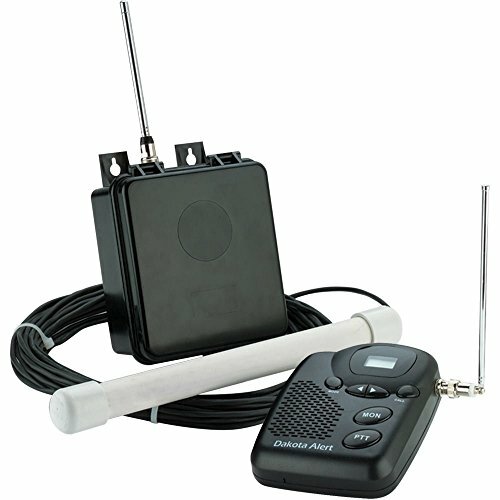 The BS kit consists of one MURS Alert probe sensor and one M538-BS base station transceiver. 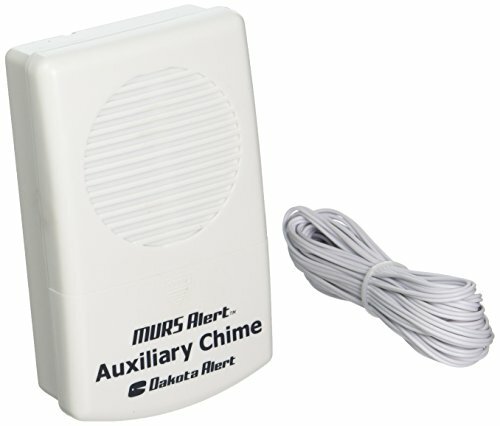 This kit is ideal for use in fixed locations, such as homes, shops, or offices. 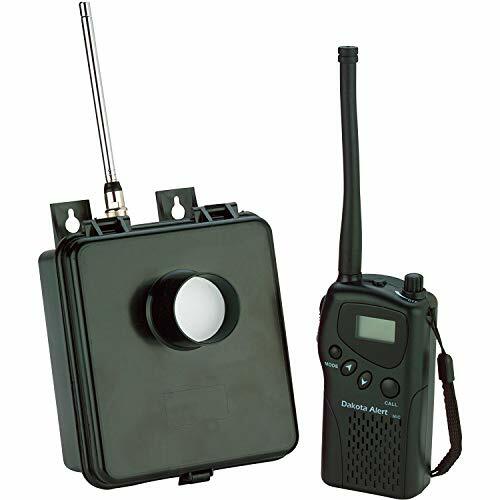 The DCMA-2500 is a feature filled wireless motion detector/receiver kit with a 1/2 mile radio range. 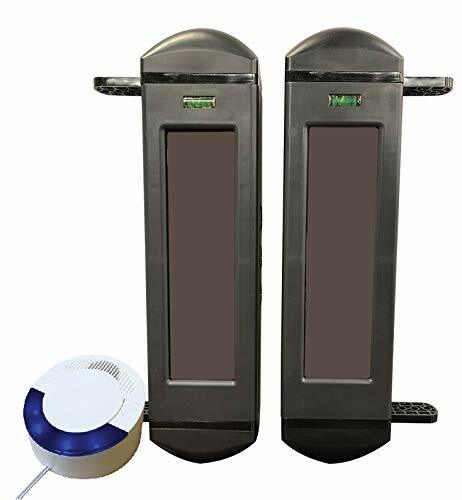 The motion detecting sensor operates on one 9-volt battery (not included0 and will detect a person or vehicle passing by out to about 50 ft. 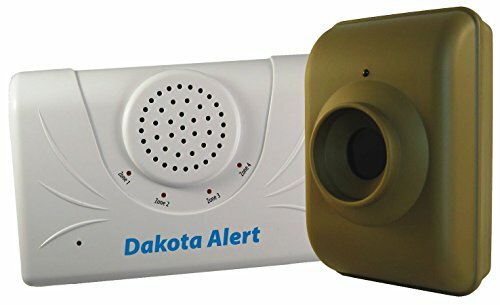 The sensor will then send a signal back to the receiver up to 1/2 mile away (actual range will vary depending on the local terrain). 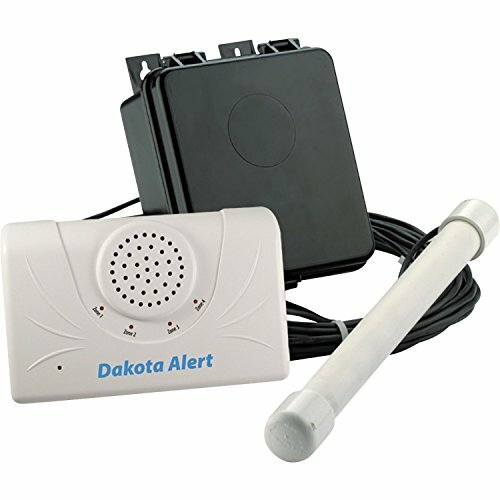 Shopping Results for "Dakota Alert Kit"